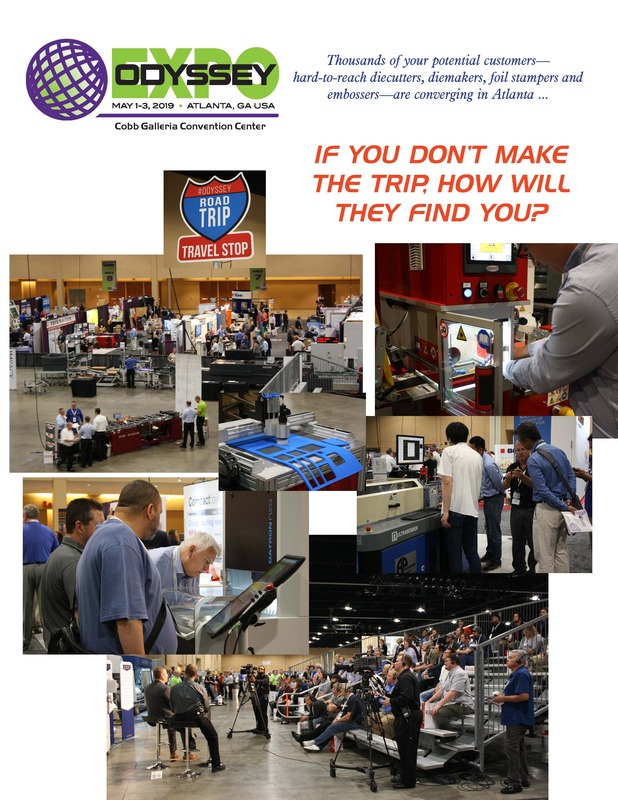 Want to participate in this unique, industry-specific expo? Click the graphic at left to open the exhibitor application in a browser window. This document contains all the information you need to reserve your exhibit space. Premium Locations: There is an additional US $200 charge for premium booth locations, designated by shading on the Technology Hall layout.